In addition to our unrivaled Happy Hour, we have a weekly lineup of drink specials that cater to our community, and a small bites menu that we serve until midnight. Get 40% off your entire check with a Service Industry Card. $5 Bloody Mary’s & Mimosas available during Brunch from 8AM-3PM. Discount honored throughout the restaurant. $2.50 select house wines, domestic beers & well liquors at the bar. Ladies get buy one get one drinks. Not available with any other promotions. $5 smoked Old Fashioneds and Sazeracs. Only available at the bar. $20 bottles of sparkling wine & $10 half dozen oysters. Only available at the bar. Specialty cocktails, small plates, and a commitment to craft characterize our bar and lounge area. 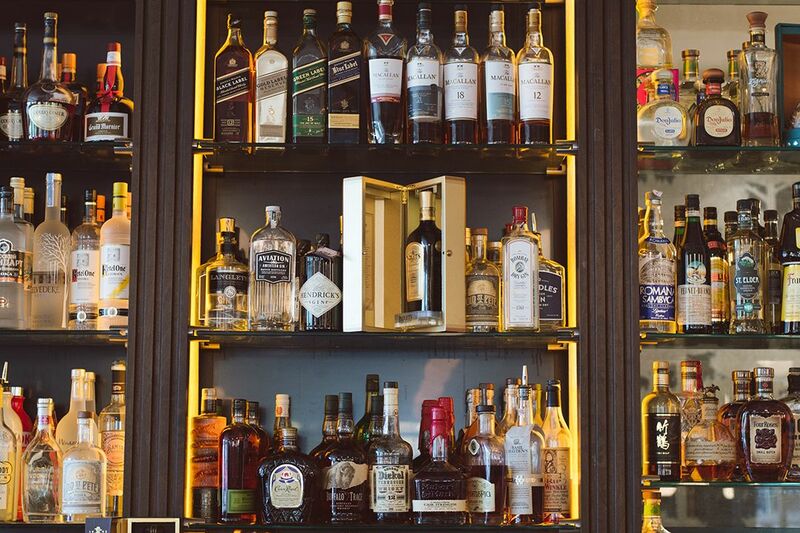 Choose from our extensive menu, or let our bartenders create something that’s unique to you.